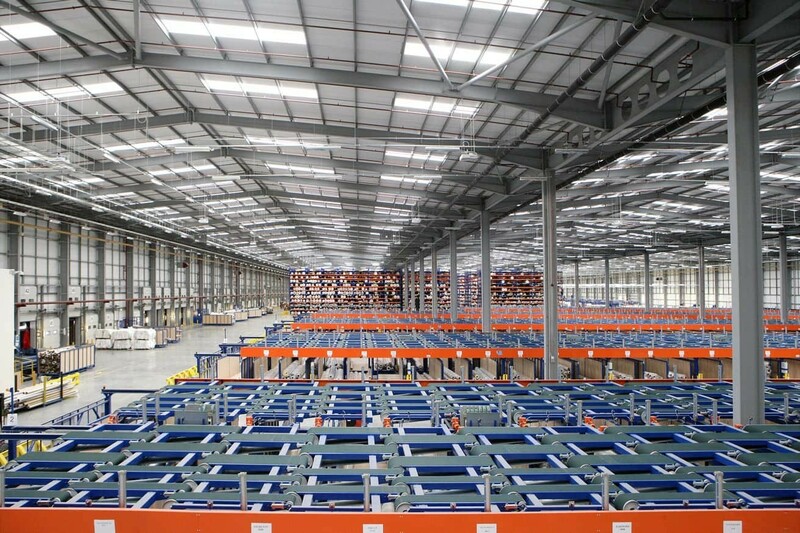 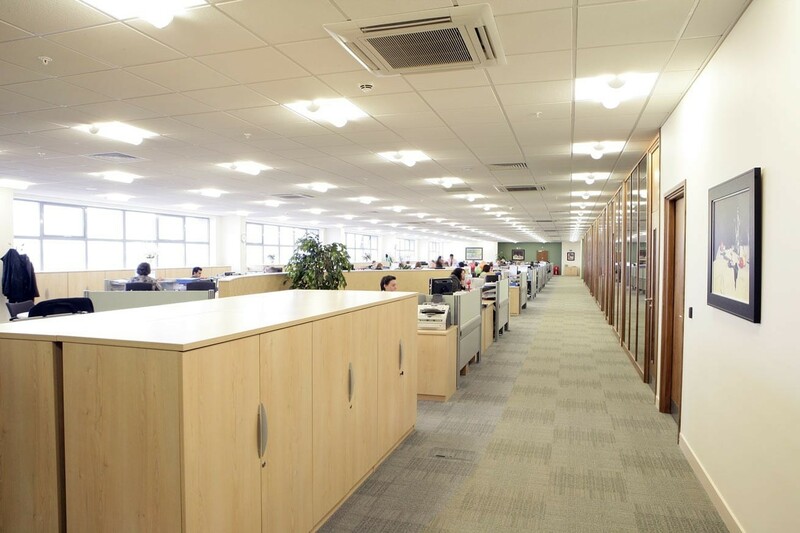 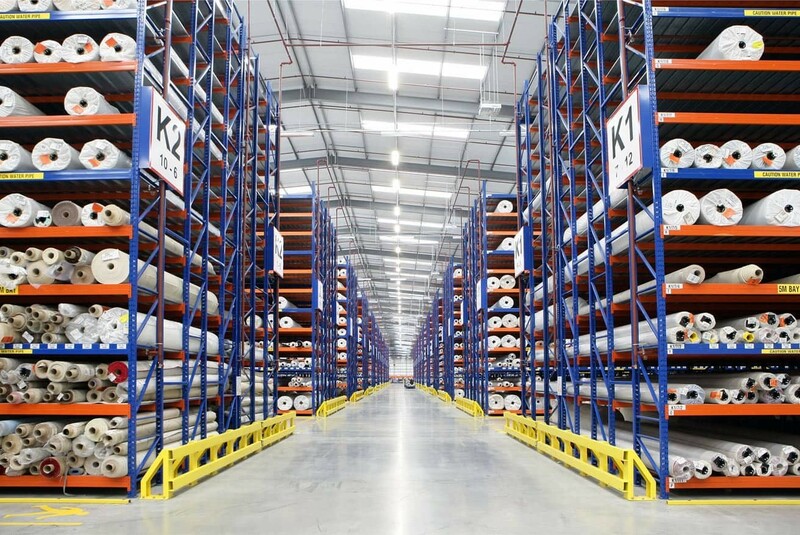 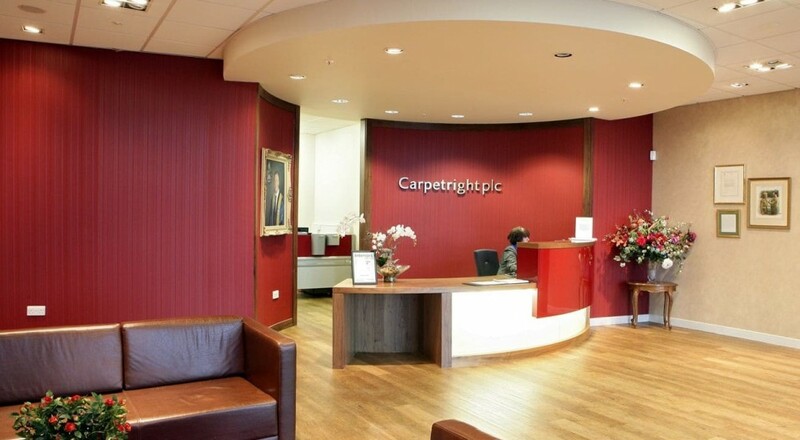 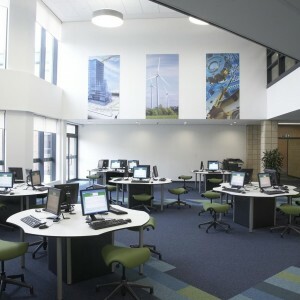 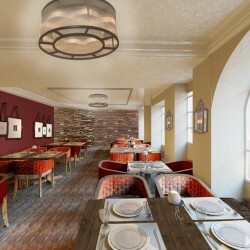 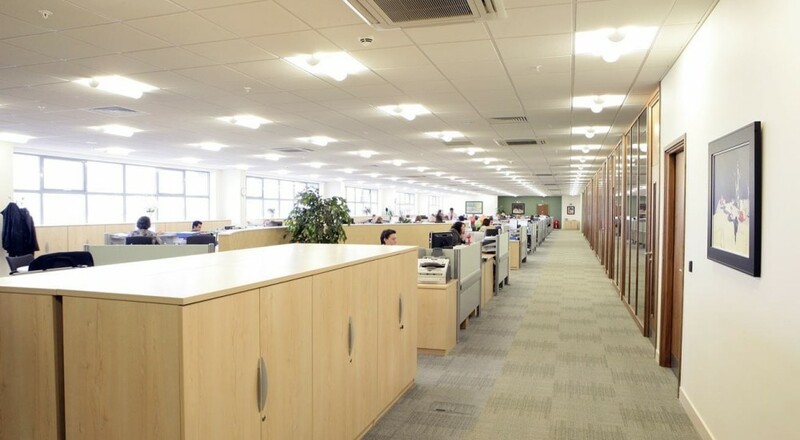 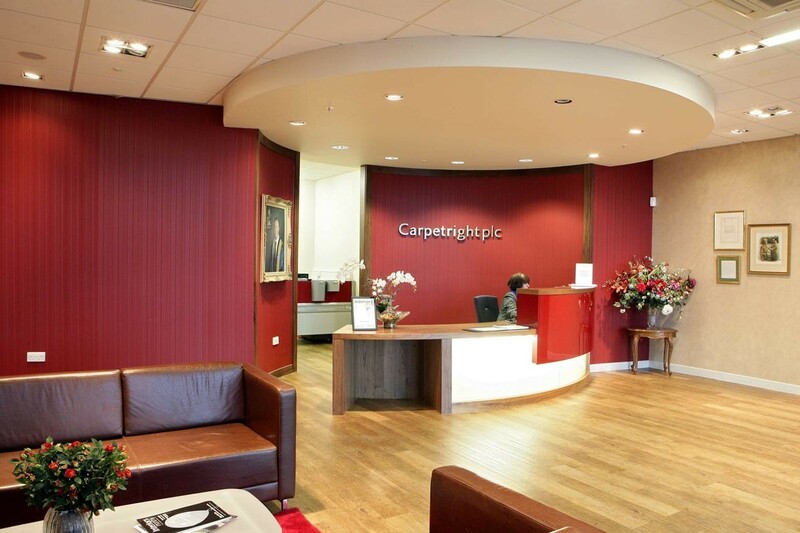 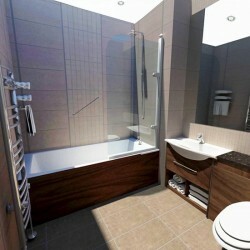 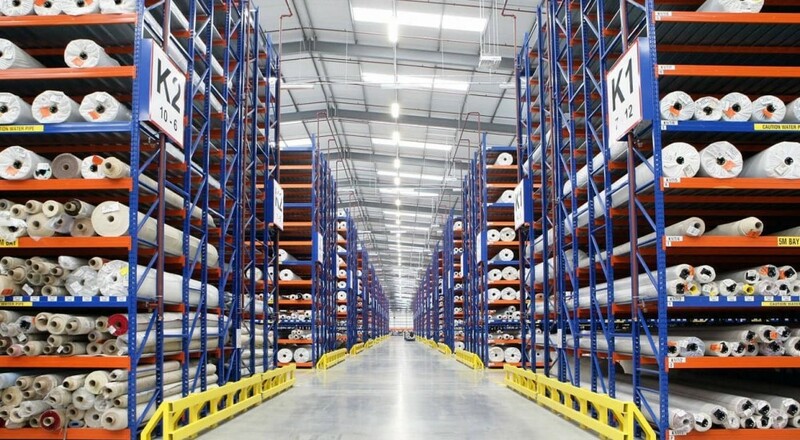 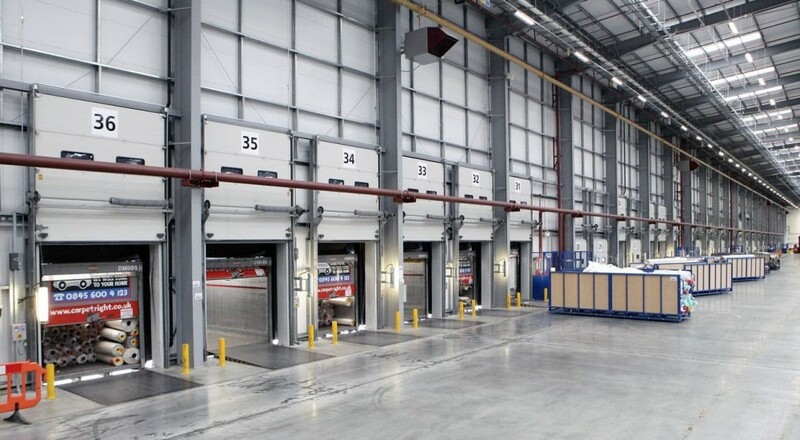 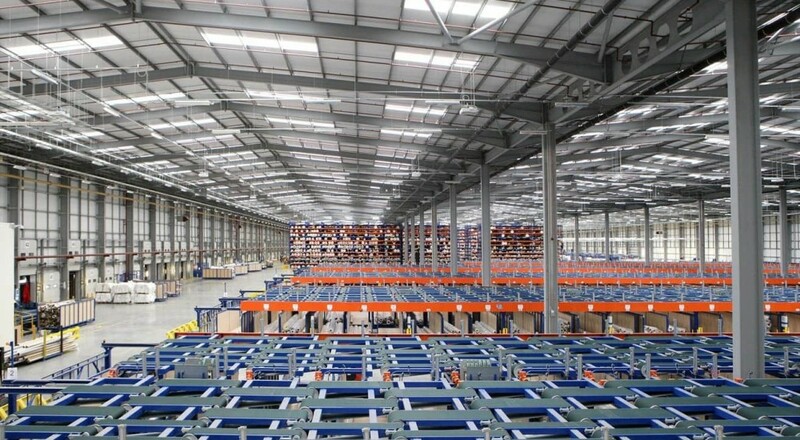 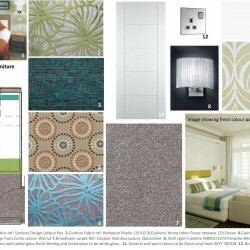 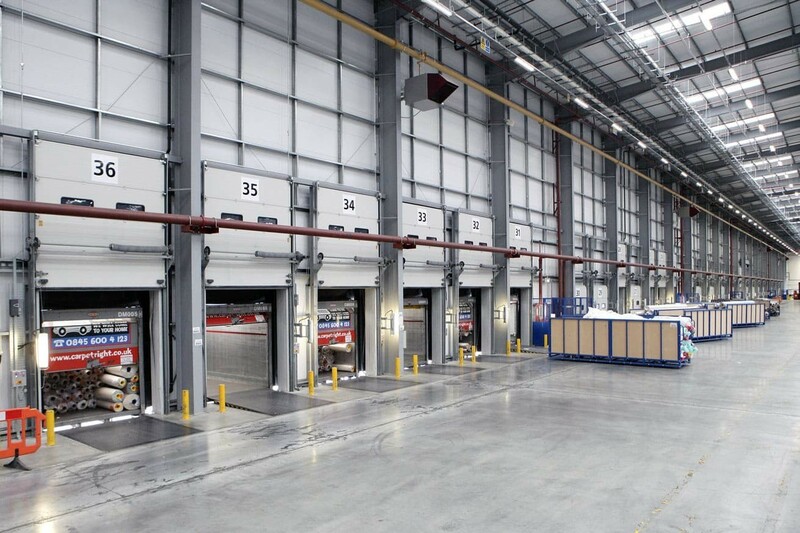 The design of a 3 storey headquarters office zone, set within the huge main manufacturing base of Carpetright, was developed to provide an efficient work place. 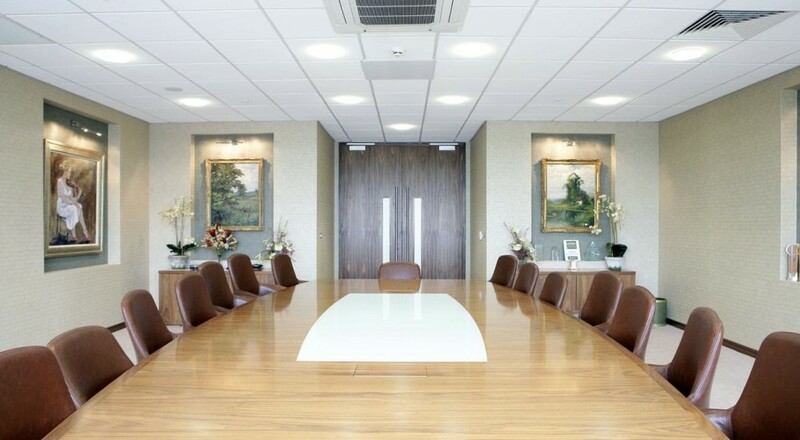 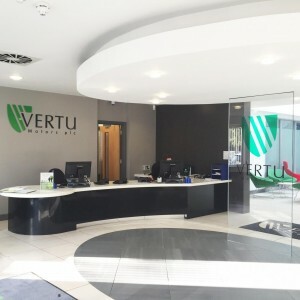 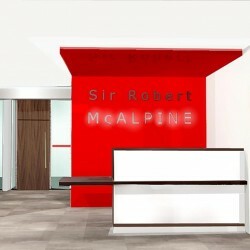 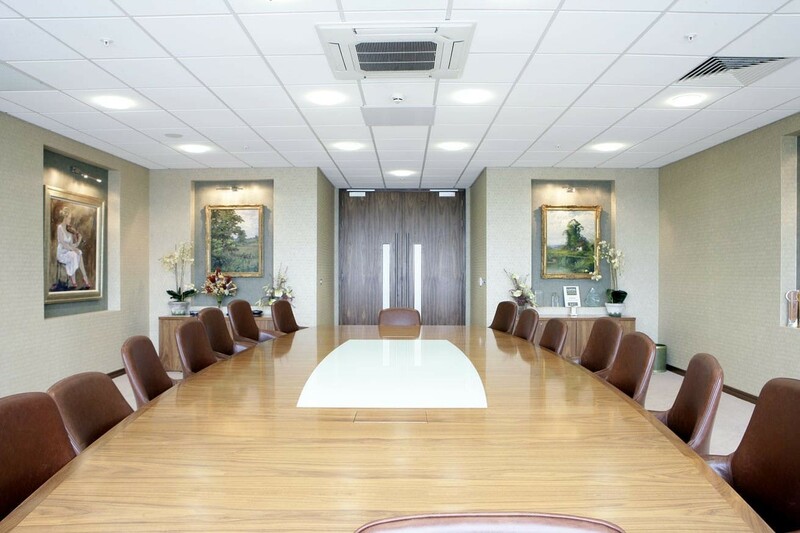 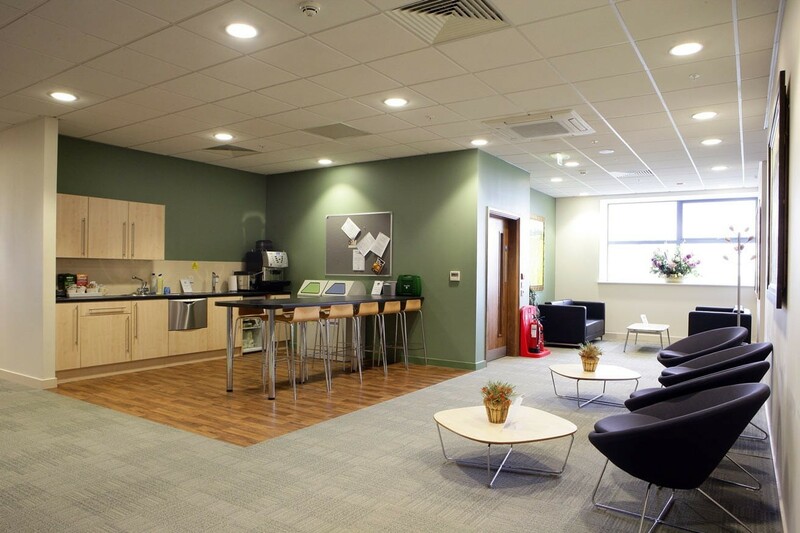 Spaces include a branded reception, cellular offices, boardroom and meeting spaces, open plan offices, seminar spaces and staff break out zones. 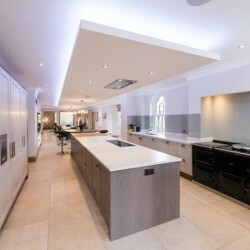 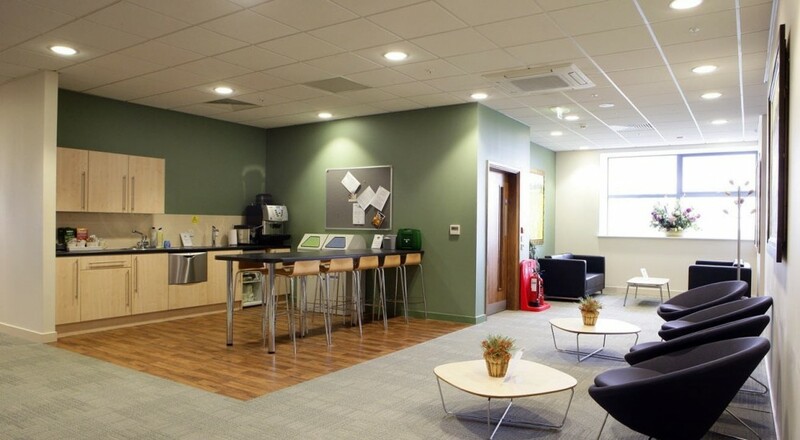 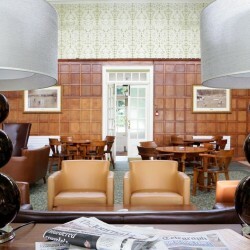 The finishes were developed with the staff to include their range of flooring and provide a serene working environment for the different departments and staff throughout.